FAR EAST EXCITEMENT AT FLY CASINO – 3 MORE NEW GAMES! 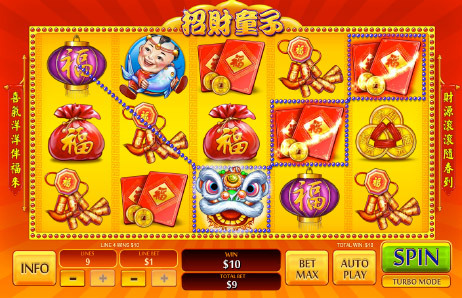 Fly Casino is pleased to bring you several Asian themed games during the next several weeks. We have created a new game section ASIAN- JAPAN- CHINA in your download game menu. This week, we deliver you another three amazing games! 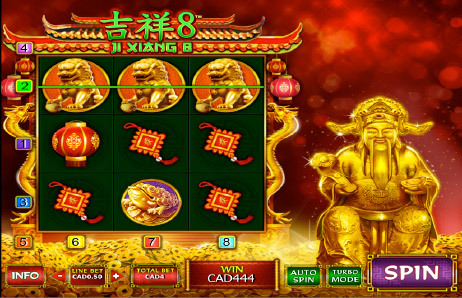 Fly Casino’s JI XIANG 8 is an 8-line “fruit style” online slot that give eight ways to win with a top award of 888 X 8! Fly Casino’s ZHAO CAI TONG ZI is a 9-line slot that pays out winnings from left to right and right to left along with great gaming and amazing graphics! 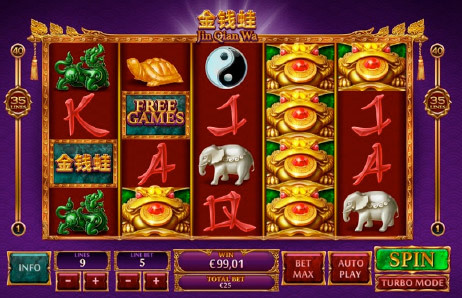 Fly Casino’s JIN QIAN WA is a big 40-line slot that provides you with a lot of stacked wild symbols. The game has a free games feature that can provide you massive wins! $60 Gets $75! From 00:00GMT until 23:59 GMT, all members are invited to receive a £/€/$75.00 bonus on your deposits £/€/$60 or more made. Claim 2X! MEGA-SIZED 75%! From 00:00GMT until 23:59 GMT, all members are invited to receive a 75% bonus up to 300.00 on your first deposit of £/€/$30 or more made.